The Group of Architectures and Integrated Circuits (GACI) was created in 2002 and it is allocated at the Computer Science area of the Federal University of Pelotas (UFPel) Technological Development Center (CDTec). Today the group has eleven full professors and many doctorate, master and undergraduate students. 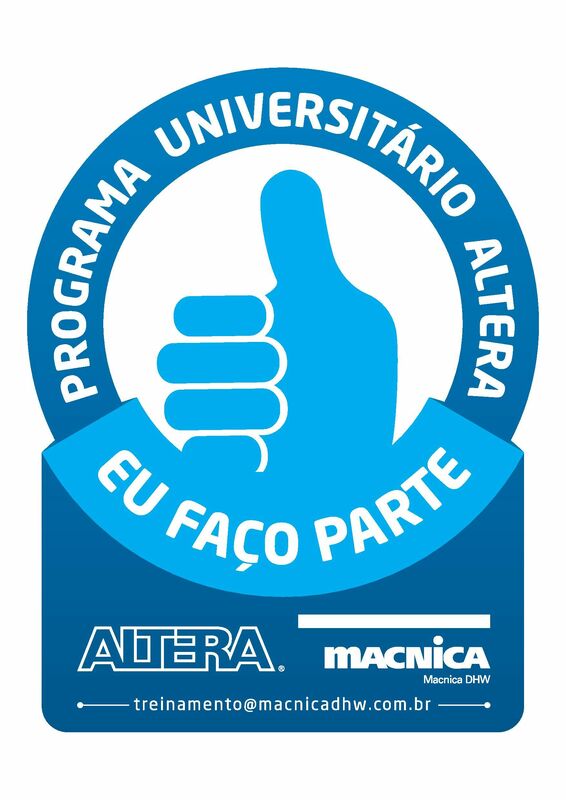 Besides, there are several active collaborations activities with professors from other institutions as UFRGS, UFSC, FURG, PUCRS, IFSul, University of Coimbra, Polytechnic Institute of Leiria. GACI has been established as an important research center in southern Brazil in the microelectronics area. The GACI has prominently contributed to the formation of new researchers, contributing to the Pos-Graduation Program in Computer Science consolidation. Due to the qualified scientific production developed, the GACI members have succeeded in publishing at events and magazines relevant to the area. In addition, several best paper awards were won by the team GACI. These distinctions are important recognitions of the developed work in our group and are strong indications that the activities are on track. All these positive results have enabled the collection of funds from Brazilian development agencies, enabling the implementation of planned projects. The researchers of the group conquer founds from agencies like FAPERGS, CNPq, CAPES, FINEP and RNP. In addition to research and further training of students of Computer Science and Engineering, the GACI members has been involved in organizing regional, national and international scientific events of the Microelectronics area.